Gather all your photo memories in one of our personalized albums. 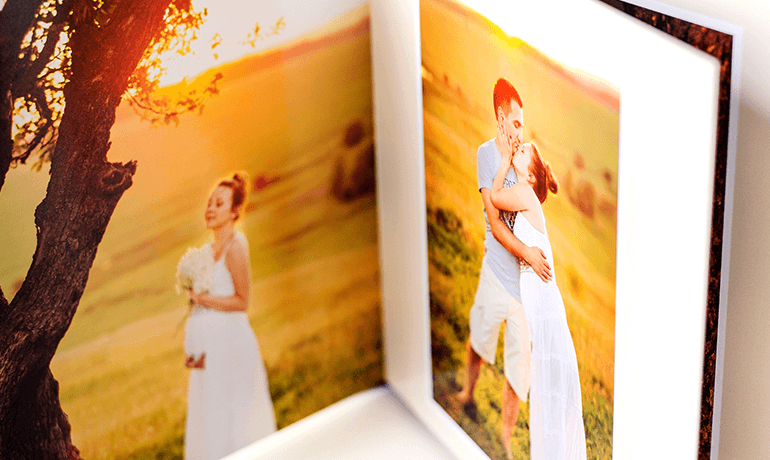 From the comfort of your home, set up your photo book. Several models offered according to your inspiration of the moment. You can save this one and finish it later simply by logging in.